March 2015 | As last year, GameteExpert selects the best performers of Andrology and Embryology assessment. The best three frontrunners for andrology scheme come from United Kingdom and Switzerland. For embryology all come from United Kingdom. The ranking results from inputs of 795 participants of 321 andrology labs and 281 participants of 97 embryology labs. 90% of participants come from Europe (70% United Kingdom), 6% from Asia, 3% from America and 1% from Africa. All participants have joined the Reproductive Science Scheme of UK NEQAS. GameteExpert collects the input data of this scheme and delivers them to UK NEQAS for external quality assessment and performance reporting. 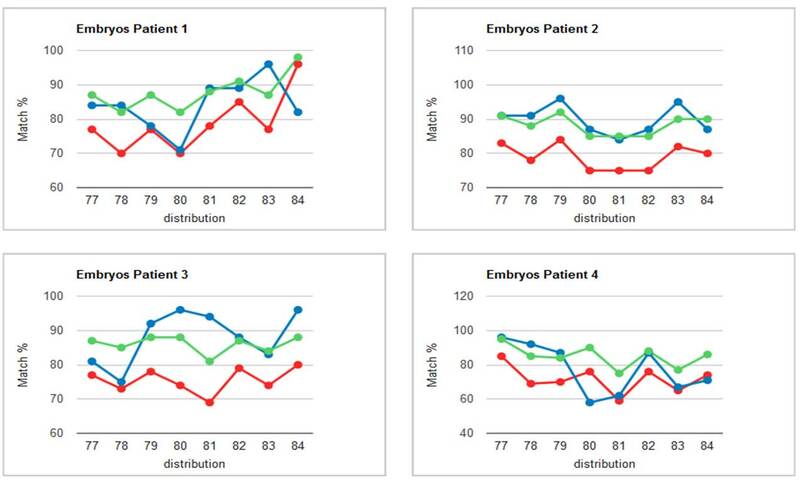 Independently from UK NEQAS, GameteExpert determines the performance of each participant by calculating the match with calculated consensus. It must be emphasized that the ranking shown in this newsletter is in no relation to UK NEQAS and without input from them. Consequently, it gives no statement of performance in the UK NEQAS system. The UK NEQAS service will be carried out by the Central Manchester University Hospitals NHS Foundation Trust on behalf of United Kingdom National External Quality Assessment Service (UK NEQAS). 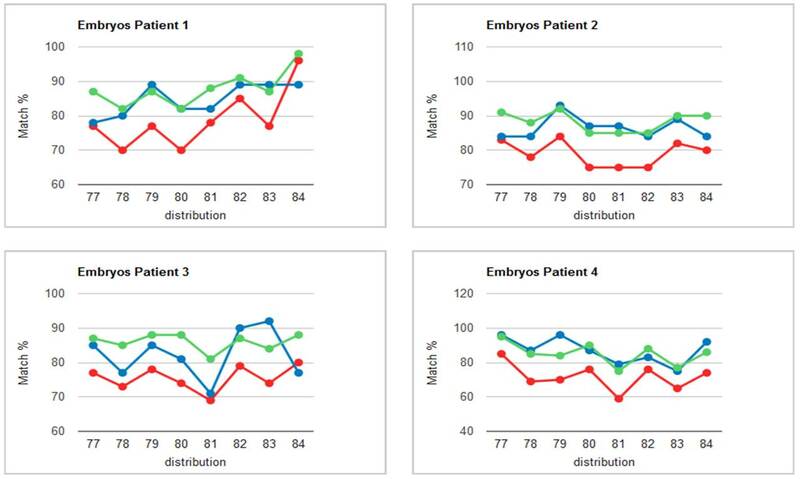 The UK NEQAS Reproductive Science Scheme, which consists of 4 distributions per annum, offers 2 assessment schemes: Embryology and Andrology. The next distributions which will start in May, August and November 2015 and in February 2016 are open to new subscribers. Here you can find the registration form, the embryologie flyer, the andrologie flyer and the participants' handbook. For more information and registration, please contact repscience@ukneqas.org.uk. The best performer of the andrology laboratories is the team of Shirley Moses, who is the technical lead for andrology services at the William Harvey Hospital and the Queen Elizabeth the Queen Mother Hospital. Shirley is the Chief Biomedical Scientist in cytology and has been involved in developing andrology services in Kent since 1984. The andrology team of biomedical scientists consists of Carol Hammond, Marianne Wiseman, Shirley Moses, Josephine Coglan and Dewcoomar Bissessur (left to right). This lab has one basic licence. The graphic shows the performance of the team over last two years. 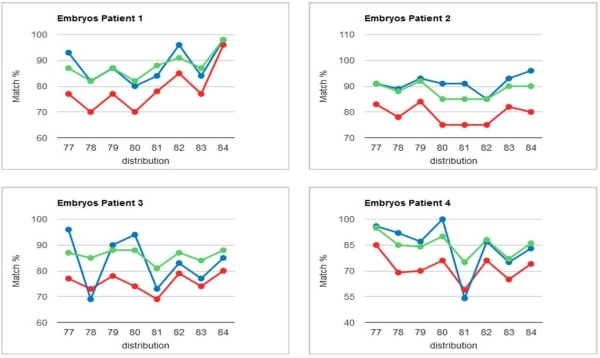 The blue curve indicates the performance of the team, the green and red curves the performance of all participants of UK NEQAS reproductive science scheme.. Above the green curve are the best 25% of all participants (top performers). Below the red curve are the worse 25% of the group (low performers). The William Harvey Hospital in Ashford, and the Queen Elizabeth the Queen Mother Hospital in Margate, county Kent, United Kingdom carries out the Andrology services. 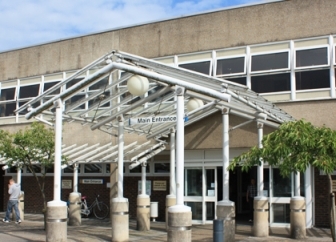 Both hospitals are members of East Kent Hospitals University NHS Foundation Trust which is one of the largest hospital trusts in England serving a local population of around 759,000 people. The second best performer of the andrology laboratories is Kirstyn Sewell who is an individual licence holder. She is andrologist working at East Midlands Fertility Centre where she has been for 5 years in a team of 6 embryologists and 2 Andrologists. The lab has one basic and 6 individual licences. The graphic shows the performance of Kirstyn Sewell over last two years. The East Midlands Fertility Centre in Sandiacre, United Kingdom is affiliated to the University of Nottingham. It has been established since 1991 and during this time they have performed around 10,000 cycles and over 2,200 babies have been born as a result of their care and dedication. The third best performer of the andrology laboratories is the team of Karin Dobler at the Institut für Labormedizin in Münsterlingen. 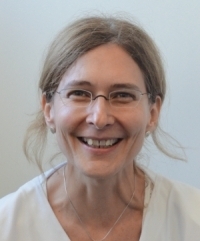 Karin Dobler is Executive Biomedical Analyst of haematology and has been the leader of the team, consisting of 14 biomedical analysers, for 19 years. This lab has one basic licence. The graphic shows the performance of the lab over last two years. The Institut für Labormedizin is affiliated with the clinical group Spital Thurgau AG and located in Münsterlingen and Frauenfeld, Switzerland. The Kantonsspital Münsterlingen is an acute care hospital with 250 beds. The best performer of the embryology laboratories is - as in the last year - Amy Sharpe who is an individual licence holder. 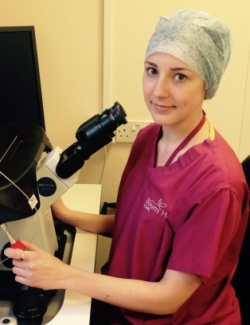 She is Clinical Embryologist at the Leicester Fertility Centre. 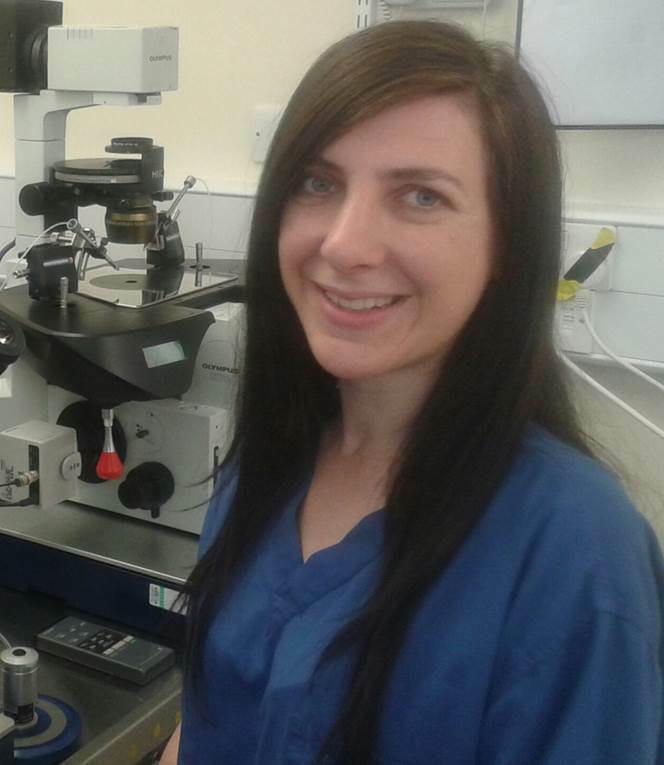 Amy Sharpe’s role is based within the laboratory performing all aspects of gamete and embryo manipulation and assessment. She also co-ordinates the sperm donor bank at the clinic. This lab has one basic licence and eight individual licences. The graphic shows the performance of Amy Sharpe over last two years. 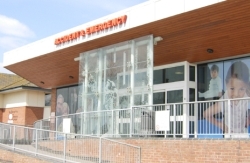 The Leicester Fertility Centre is part of University Hospitals NHS Trust Leicester, United Kingdom. 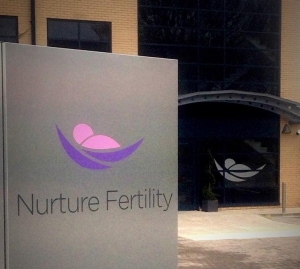 The clinic provides NHS and private treatment for infertility including in vitro fertilisation (IVF), intracytoplasmic sperm injection (ICSI), intra-uterine insemination (IUI), donor insemination (DI) and ovulation induction (OI). The second best performer of the embryology laboratories is - as in the last year - the team of Olivia Davidson. This lab has one basic licence. 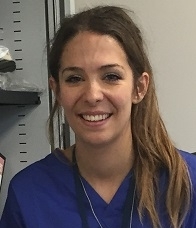 Olivia is embryologist and co-ordinates the EQA at the Bourn Hall Clinic where she trained as an embryologist and has now been there for two and a half years. 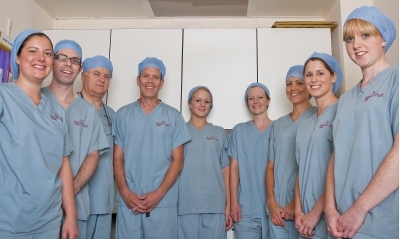 The Bourn Hall Clinic in Cambridge, United Kingdom provides a wide range of fertility treatments including IVF/ICSI/IMSI/IUI, blastocyst culture, frozen embryo transfer, and Eeva time-lapse. They also have a donor sperm bank. The third best performer of the embryology laboratories is the team of Carleen Heath. 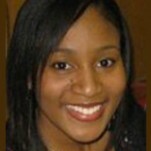 Carleen is Senior Embryologist at the Centre for Reproductive and Genetic Health (CRGH) and responsible for EQA. Carleen has been in the field for seven years, after she received her training at CRGH. 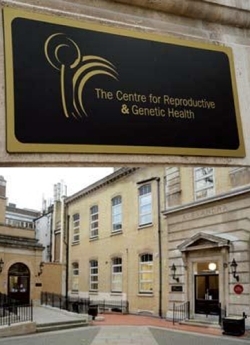 The Centre for Reproductive and Genetic Health in London, United Kingdom is affiliated with University College Hospital which is member of University College London Hospitals Trust.